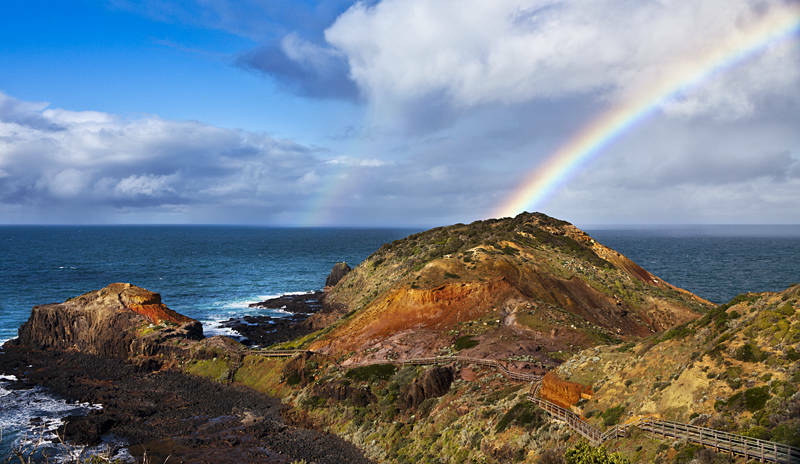 This is Cape Schanck on the Mornington Peninsula which we explored after visiting Marc and Sam last weekend. They treated us to our first truly Aussie Barbecue and a wonderful piece of Lamb. Thanks Guys. This week has been very busy we have driven into Melbourne everyday so far. Monday we drove back from Mornington, Tuesday I had an interview with Verve followed by a property viewing in the area, Wednesday I went in for my second test with UA Creative, Thursday Karen had an interview with runproperty and I did my first bit of freelance Photography for ANCR on the Proximity development. Outcomes of interviews will have to wait until the next post.